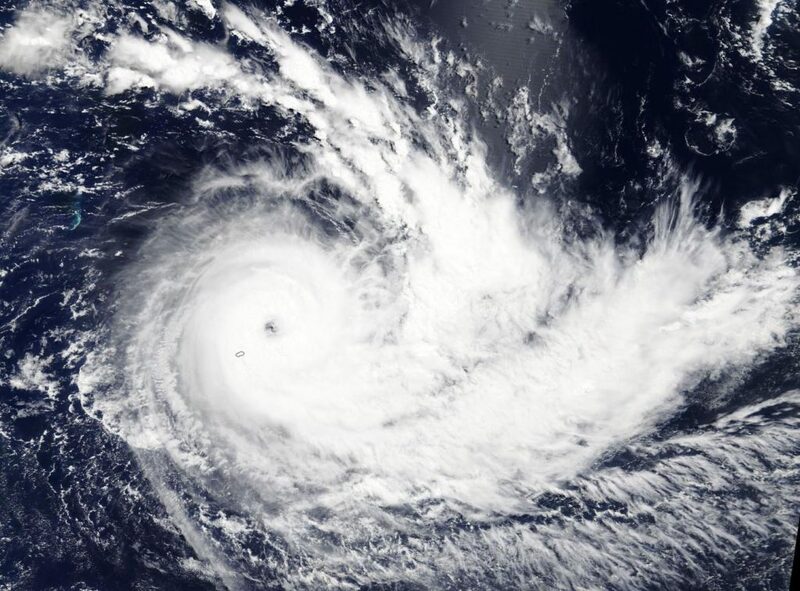 Visible imagery from NASA’s Terra satellite showed Tropical Cyclone Joaninha as it moved through the Southern Indian Ocean triggering warnings in the island nation of Mauritius. On March 26, 2019, the Moderate Resolution Imaging Spectroradiometer or MODIS instrument aboard NASA’s Terra satellite provided a visible image of Joaninha. Joaninha had a 15 nautical-mile wide eye surrounded by powerful thunderstorms. Bands of thunderstorms spiraled into the center of circulation from the eastern quadrant.